A longtime member of Oakwood, Roxi has been on staff for 21 years. 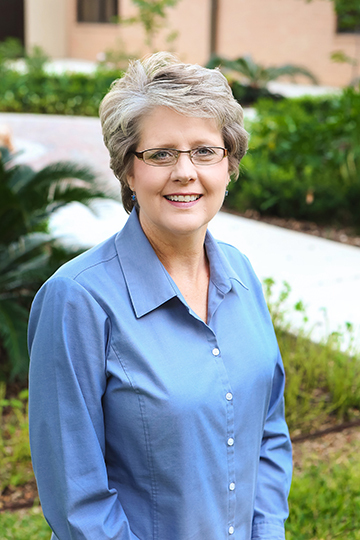 When she first joined the Oakwood team as Director of Church Life, we had only 150 members and one service. Over the years, she has helped set up multiple Bible studies, initiated Parent’s Night Out, and even mowed the church grounds.  Roxi now serves as Oakwood’s executive administrator. Roxi, raised in Midland, loves just about every activity that can be done outdoors. A golf aficionado, she has played the courses at Prestwick, Carnoustie, Troon, and St. Andrews in Scotland. In their 33 years of marriage, Roxi and her husband Randy have participated in many family vacations and would love to swap crazy family travel stories with you sometime.